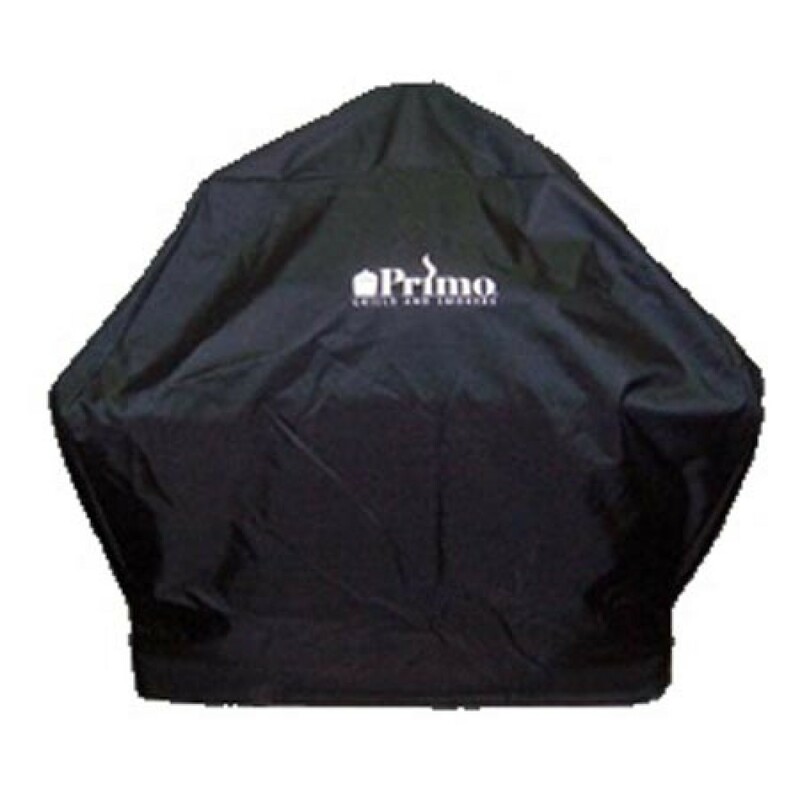 The Primo 409 Grill Cover for Kamado in Cradle by Primo Grills ships factory direct to your door. Protect your grill with the high quality and durable covers from Primo Grills. For use with the Kamado in Cradle.